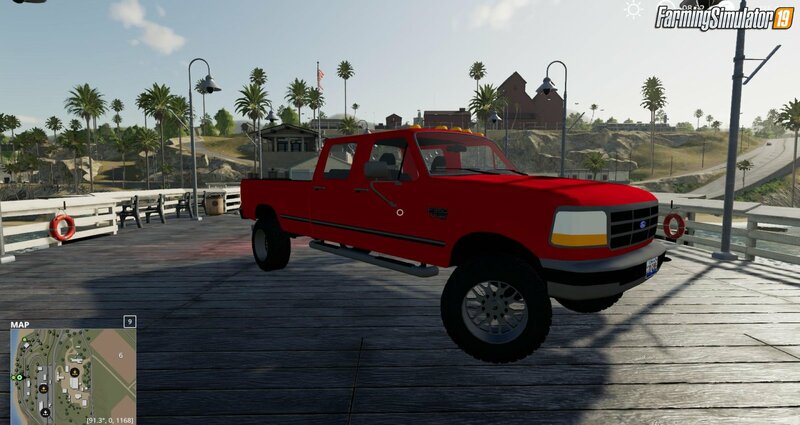 Download mod Ford F-350 1996 v1.0 for FS19 | Farming Simulator 19 game. 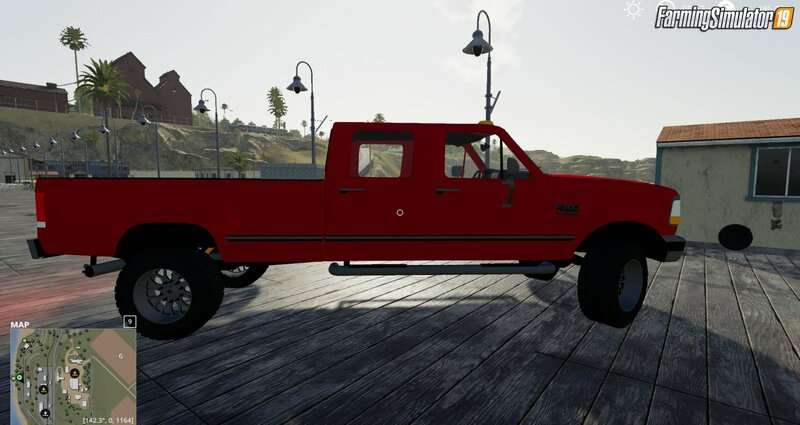 This 1996 f350 was converted and the lights and hitch does work hope you enjoy this mod and have fun. please use origional link to support more mods like this. 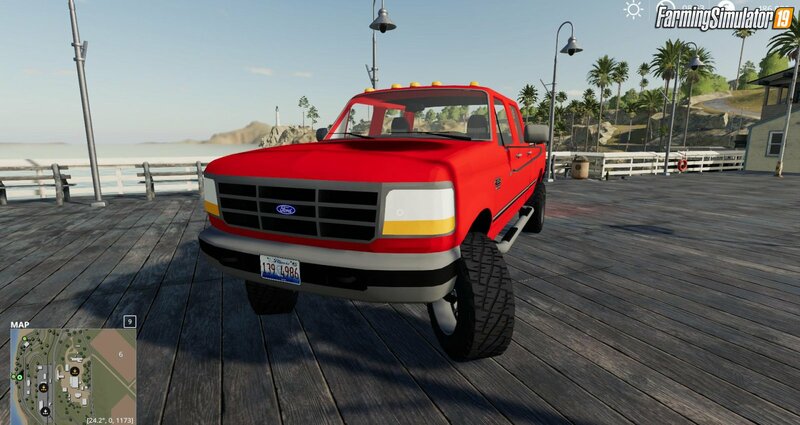 Installation instructions for «Ford F-350 1996 v1.0 for FS19» - Your first action will be to download the archive using the appropriate button below. Mods on our site are virus-free, and 99.9% have any extension other than “.exe”!